Leaks around fireplace chimneys are common and can be hard to identify the source. 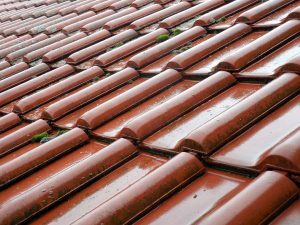 chimney roof leaks are usually caused by gaps or cracks between the metal flashing used to join the chimney to the roof and the chimney. Wrap the chimney with plastic and tape it securely. 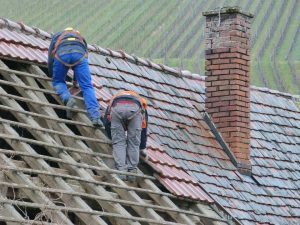 If your roof still leaks, it is not the chimney. Oh yeah, don’t use the fireplace with your chimney covered with plastic, and, this is not how to fix a leaking chimney. Sometimes a chimney may start to leak only after a very wet series of storms. Chimney Leaks. Chimneys are the most common way to outsource smoke from a fireplace. Unfortunately, since a chimney has to be open to the elements and are sometimes retrofitted to pre-existing roofs, chimneys often spring leaks.